Encourage understanding (reading scriptures and playing a game): Read together 1 Corinthians 3:16–17. Invite the children to share what this scripture means to them. Explain that Heavenly Father wants us to take care of our bodies. Place pictures of various foods, drinks, and other items that are either good or bad for the body (such as fruits, vegetables, bread, alcohol, and tobacco) in a container. Make a copy of page 43 in the nursery manual, and cut it into puzzle pieces. Have the children take turns taking pictures from the container. If the item in the picture is good for us, have a child place a puzzle piece on the board. If the item is bad, remove a puzzle piece. Continue playing until the puzzle is complete (you will need to have more good things in the container than bad things). Ask an adult or child to share some of the blessings that he or she has received by obeying the Word of Wisdom (see D&C 89:18–21). This week’s topic is on the Word of Wisdom. 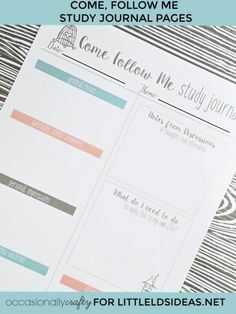 I have a great lesson idea (that I’m sure many of you have heard or seen on the web) and printables to help you out. Since it is Father’s Day weekend, I also am sharing another great option that you could use to incorporate some of the men from the Ward. I am excited to share both of these ideas with you today, and hope that you enjoy them as well. For my first idea I thought it would be fun to teach the children about the Word of Wisdom by letting the children chose foods that are healthy and unhealthy. In addition to choosing foods, I thought the children would enjoy actually feeding the healthy foods to someone. As in the outline, begin your Sharing Time by reading 1 Corinthians 3:16–17. Invite the children to share what this scripture means to them. Explain that Heavenly Father wants us to take care of our bodies. Explain to the children that today they are going to be picking different foods out of a bag, and then deciding whether they’re good for us or bad. This is where you can show the children your ‘helpers’ and explain that they will be feeding the healthy foods to your helpers. The unhealthy food will be placed in a garbage can. Before Primary, print out my Word of Wisdom Wanda or Wayne posters. 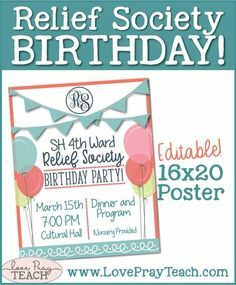 I have included 2 different sizes for you: 16″ X 20″ posters OR a file that you can print onto 4 sheets of paper and then cut and piece together onto a poster-board. I also have a Bag label that you can print out and place onto your brown paper bag (that will be filled with different food/word of wisdom items). Once you have the posters printed, attach to a foam board or poster-board. Next you will need to cut out the mouth. Make sure the mouth is large enough for your food to fit. I didn’t actually print my posters out to test them, sorry, but there is enough room to make the mouth larger if needed. Now that your poster(s) is all done, gather pictures or play food for the children to pick out of a grocery bag. It would be so cute to bring in a mini shopping cart with a grocery bag filled with food. If you have one, use it! I didn’t take the time to find food images because my friend, Emilie (A Year of FHE), already had some on her blog! Click here to view Emilie’s food printable. Have the children take turns taking pictures from the grocery bag. If the item in the picture is good for us, have a child feed Wanda/Wayne. If the item is bad, have the child throw it away. You could go on to explain why it is bad for us. You may need to explain that some food is ok to eat, but unhealthy when eaten a lot. Continue playing until all the foods have been chosen from the bag. Ask an adult or child to share some of the blessings that he or she has received by obeying the Word of Wisdom (see D&C 89:18–21). 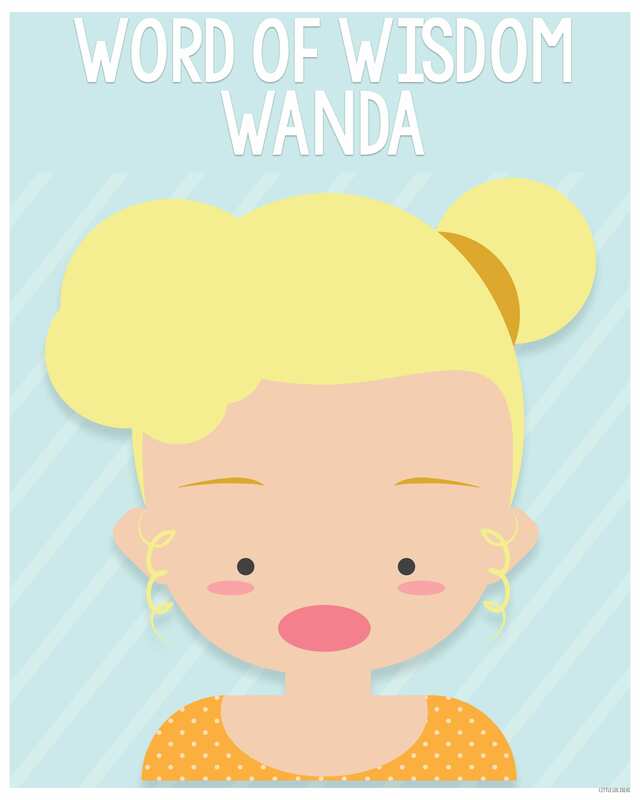 Click HERE to print my Word of Wisdom Wanda 16X20 Poster. 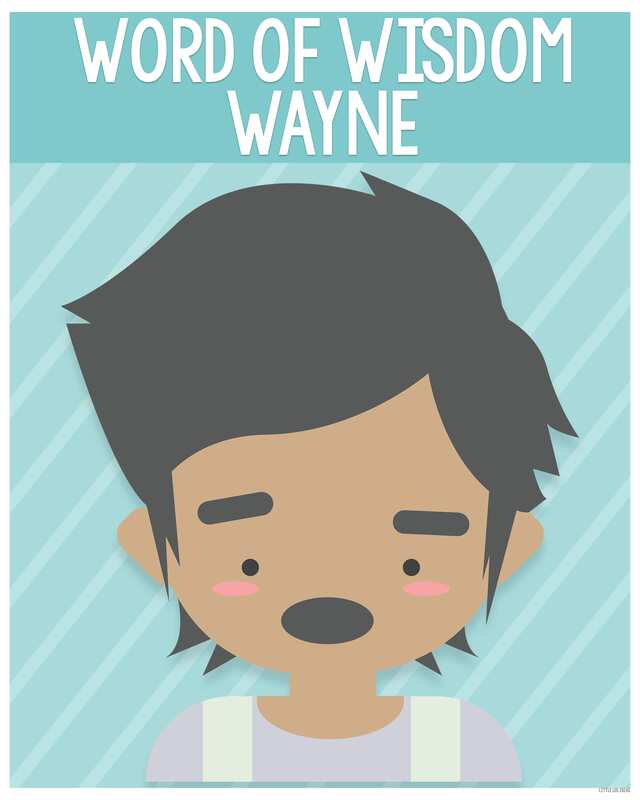 Click HERE to print my Word of Wisdom Wayne 16X20 Poster. Click HERE to print my Word of Wisdom Wanda/Wayne 4 sheet posters. Click HERE to print my Word of Wisdom Grab Bag Label. Let’s talk about my second idea that is actually a great way to incorporate fathers/men into your lesson. 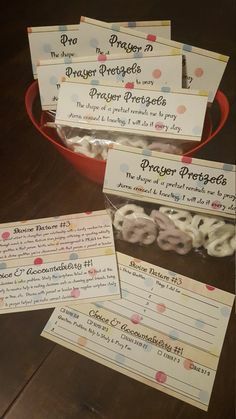 This idea was one of the very first ideas that I shared here on Little LDS Ideas (you can take a look at the original post, HERE!) I remember using this game for my own Sharing Time and it was so much fun. I like to call it ‘LDS Squares’. I based this game off of popular TV game show, Hollywood Squares) which isn’t on the air anymore (I don’t think). Essentially, you are playing tic-tac-toe, but with people in each square. 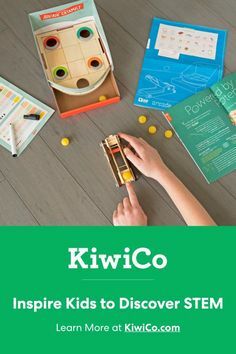 This is such a fun activity that everyone will enjoy, even if it’s not Father’s day where you live, promise! You will also need find 9 adults to help you out, they will be your tic-tac-toe grid. This is where you can incorporate those amazing men. Invite some of the children’s fathers, the Bishop, a Grandpa, anyone! You need to have them sit in 3 rows of 3. I had the first row in little chairs and the second and third row in big chairs. Before my Sharing Time I made big name tags for each of the 9 adults to wear around their necks. And I also made each adult one ‘X’ sign and one ‘O’ sign. 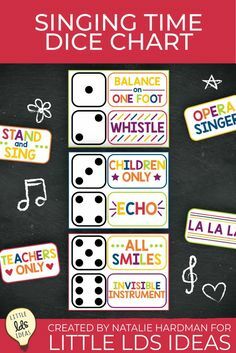 I have included printables for the ‘X’ and ‘O’ signs to help you out. Split the primary into two teams, the X’s and the O’s. Each team takes turns picking one of the adults. Then, the adult that the team chose is asked a question. They answer the question, but they can answer correctly or they can bluff and make-up a fake answer. The team has to choose whether to agree or disagree with the answer that was given. If the team makes the right decision they get the square, and the adult then holds up either the ‘X’ or ‘O’ sign (depending on what symbol the team is). If the team agrees with the adult when the answer is wrong or vice versa, the opposing team automatically gets the square, unless that causes the opposing team to get three in a row. In that case, the opposing team has to win the square on their own, having the adult answer a new question. Another way of winning the round is: if no one has gotten 3 in a row, but has 5 squares marked with their ‘X’ or ‘O’ they win. Play until one of the team wins, and then start all over again. At the end you could ask a few of the adults to share some of the blessings that he or she has received by obeying the word of wisdom. 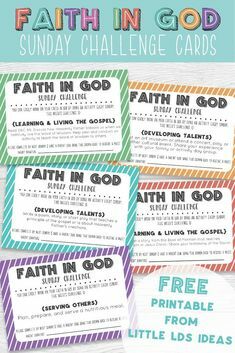 Click HERE to print my LDS Square printables! 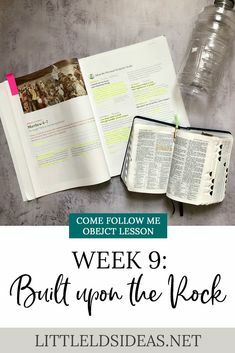 I hope you enjoy this week’s Sharing Time and are able to use it. 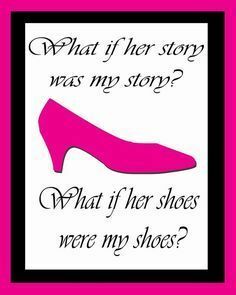 I would love to hear what you decide to do, so be sure to leave me a comment letting me know. And if you snap a picture, share it on Facebook or Instagram and tag me so I can see it!